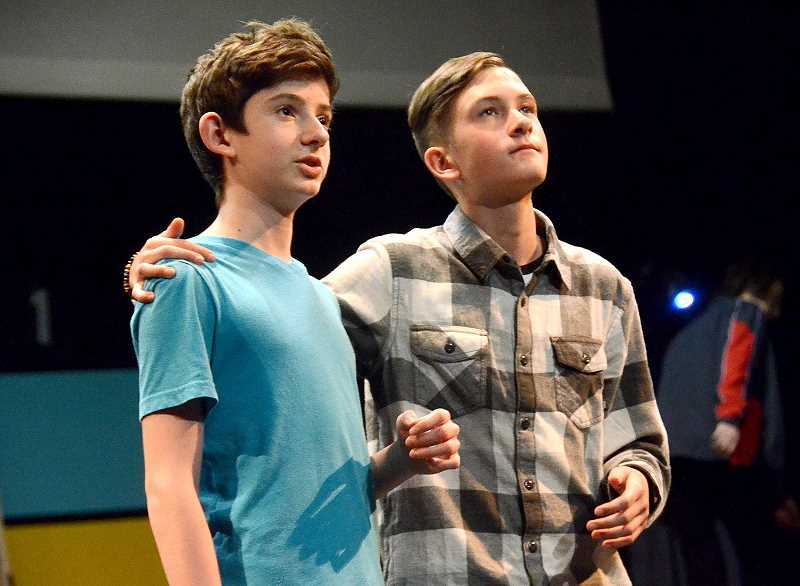 More than 100 students from West Linn-Wilsonville School District middle schools will belt out their best voices and showcase their best dance moves during the annual middle school musical this month. 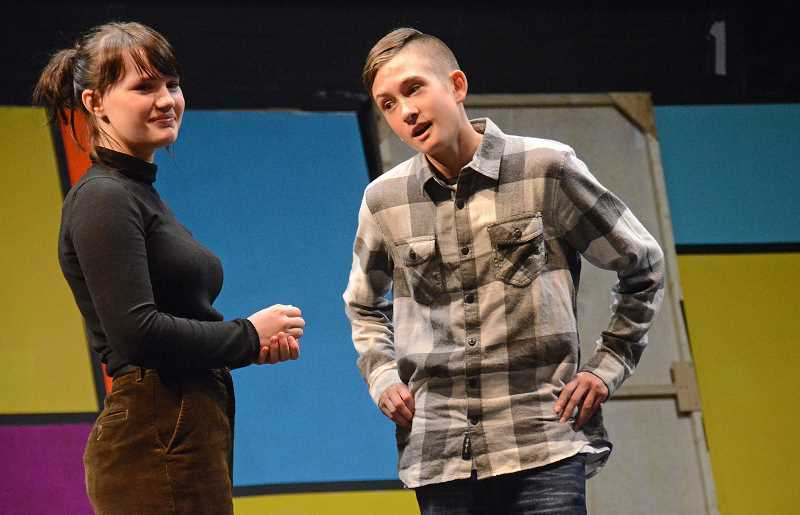 Students from Athey Creek, Rosemont Ridge, Meridian Creek and Inza R. Wood middle schools are throwing it back to the 1950s with the musical, "Bye Bye Birdie," a comedy about a rockstar that gets drafted into the United States Army. "It's very much along the vein of 'Grease,'" said Director Julie Lane, who works in the WL-WV Office of Teaching and Learning. "The main character is based on Elvis Presley, so it's very much of that genre of the 1950s — (a) very innocent time; (a) very young time." Last year, the musical of choice was "Beauty and the Beast," but Lane said she didn't want to get pigeonholed into only performing fairytales. 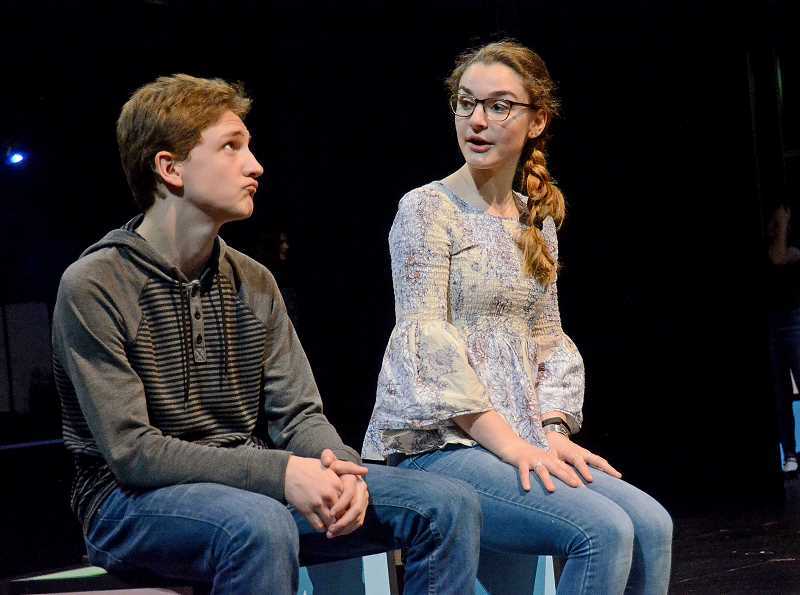 "'Bye Bye Birdie' is a bit dated, I understand that," said Lane, adding that it's a little tricky to find appropriate musicals for middle school students. "Some of the themes are dated; some of the dialogue is dated; (but) it's got some humor that the kids glom right onto." Lane said finding a musical that appeals to all ages, has a large enough cast and music that matches middle school voices can be difficult. 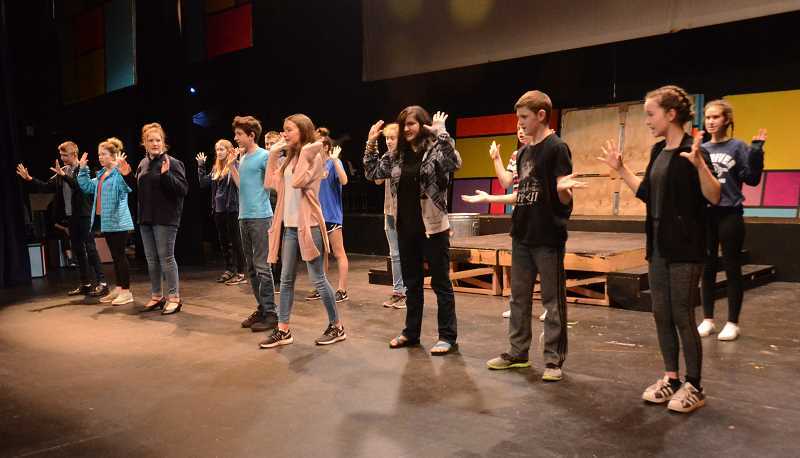 "What's kind of unique about the middle school musical is we are fully double cast at around 65 kids per cast," she said. 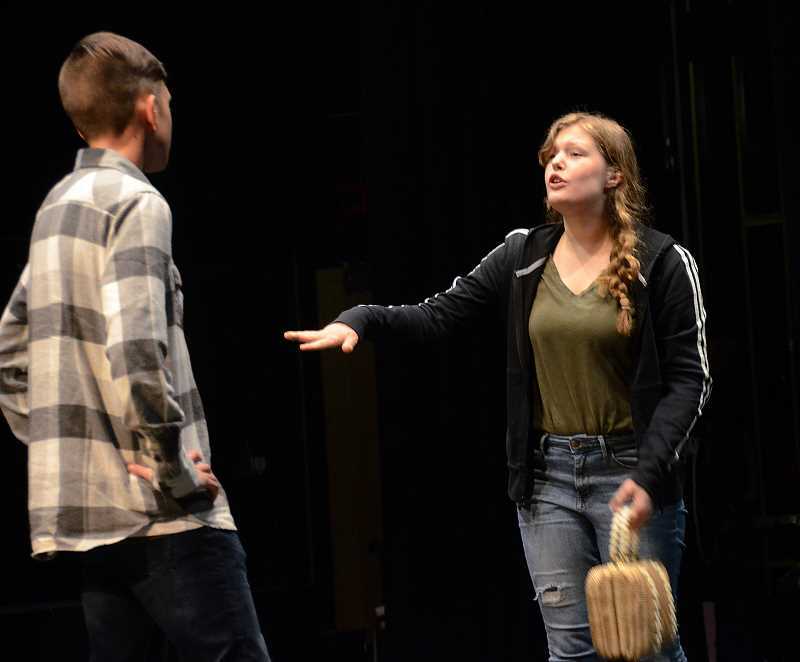 Jessica Hansen, an eighth-grader at Meridian Creek, was part of the musical last year and is looking forward to playing one of the Birdie girls. "It's just someone who obsesses over (rockstar) Conrad Birdie and they all worship him. They're their own club and they all meet up and talk about Conrad," Hansen said. "It just has a pretty good atmosphere. There's people you can connect with and you get to make a lot of friends." 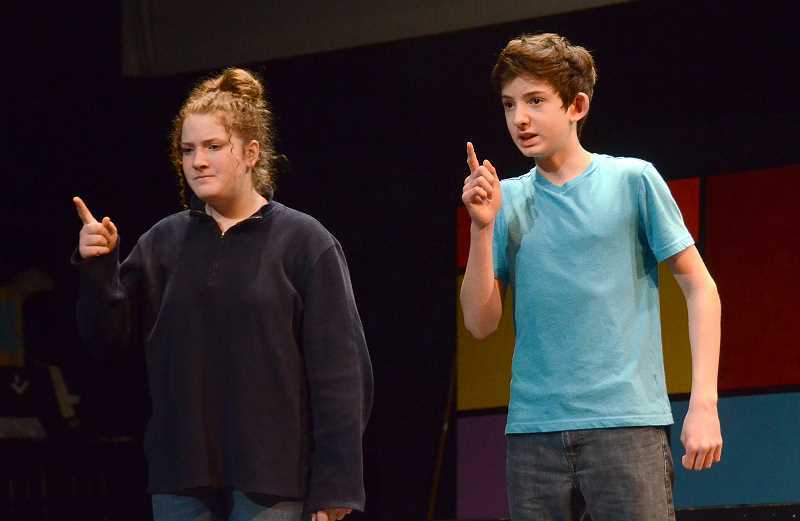 Jack Gordon, an eighth-grader at Athey Creek, is playing Conrad Birdie, and is also looking forward to opening night. "I do not have any trouble performing in front of a crowd," he said, adding that his only prior musical experience was a third-grade "Three Piggy Opera" musical. But it's not just the actors who make up the show. The orchestra pit has about 30 musicians comprised of adult volunteers from the community and local high school students. The tech crew is also largely student-based — several volunteer high school students, many whom are also middle school musical alumni — and parent volunteers handle costuming. "Every year is unique because the middle schoolers are such an enthusiastic bunch," Lane said. "They just surprise and delight us every year with what they can pull off so I'm looking forward to seeing them put their hard work to good use." The performances will be at the Wilsonville High School Auditorium. Cast C will perform Thursday, April 19, Saturday, April 21, and Monday, April 23 at 7 p.m. Cast J will perform Friday, April 20, and Tuesday, April 24, at 7 p.m. Cast J will also perform a matinee Saturday, April 21, at 3 p.m. For tickets and complete cast lists visit www.eticketexpress.com. When: April 19-24 at 7 p.m. and April 21 at 3 p.m.
Where: Wilsonville High School Auditorium, 6800 S.W. Wilsonville Road.